Great card, even with today's standards. Plays GTA V pretty well, can't complain other than the 2 GB VRAM limitation. (That's why I'm getting a GTX 960). 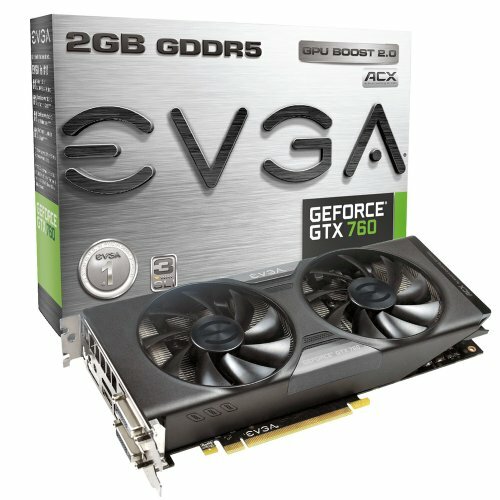 Overall great card, would recommend to anyone building a gaming rig. Gets pretty hot under load 70-80 degree's C. Otherwise plays all but the most demanding titles at High or greater at Full HD. Won't be looking at an upgrade for a while. 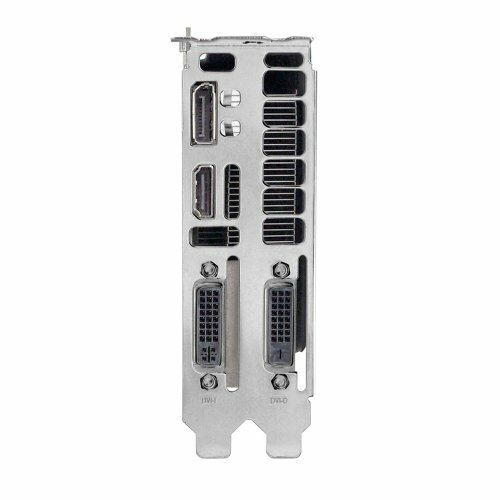 I understand that it might seem weird to have a GTX 760 in a gaming build with an i7, but it was all I had available. All of my budget was spent on my dream of having a high end processor, so I had to substitute this. It was borrowed from a friend until I can finally get a 1070 or 1080. As it is, this graphics card can handle a surprising amount. Maybe not 60fps ultra on everything, but it works well for now. The old faithful of GPU's. Handles Overwatch @ 144Hz well with a slight overclock. 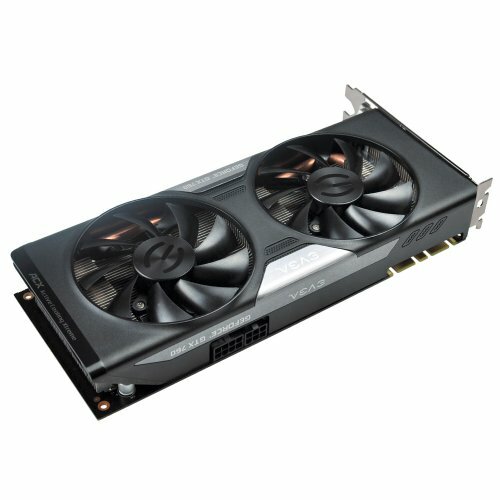 4 year old card with heavy use, 71C average temps. Holding me over until a new build. Running these in sli is unbelievable. If the game does not allow sli go to the nvidia control panel and make the second one do Antialasing. Two words: coil whine. 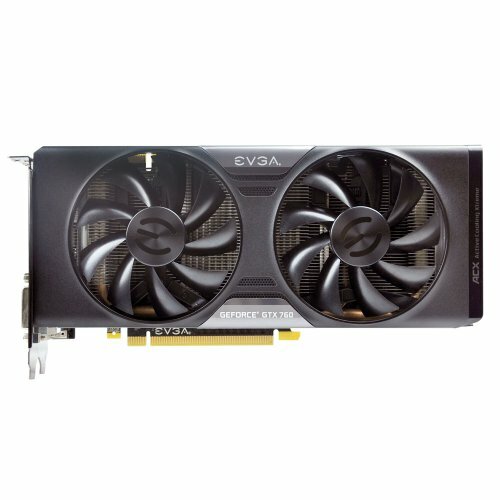 The fans on this thing have always been rather noisy, especially for an eVGA component - they're usually alright. I don't know if the model I have is defective, but the coil whine spins above everything else under reasonably normal loads. Bought it a while ago now, but always hated it. Wish I'd gone with a 960 at the time, rather than the 760... bad choice when I was a noob at these PC building things. Performance is lacking significantly too. Probably not when the card was launched, but a fair number of years later, and it's starting to show against 1050 Tis / 1060s. Ripping this out of my system as soon as I can afford an upgrade.